PIXYL delivers precise, accurate & automatic neuroimaging MRI biomarkers in clinical trials and routine practice. PIXYL powers the next-generation of medical image analysis platforms. In clinical research and routine practice, the novel analysis engines advance the diagnostic and prognostic potential, and develop the medical treatments of the future. Advanced algorithms are available for multiple sclerosis, chronic stroke, brain tumor and traumatic brain injury applications. Manual segmentation methods are subjective, time-consuming and costly. They demonstrate an inherent variability that can be reduced by using objective and repeatable automatic methods. Using Pixyl tools, the treatment effectiveness can be evaluated faster and more precisely. 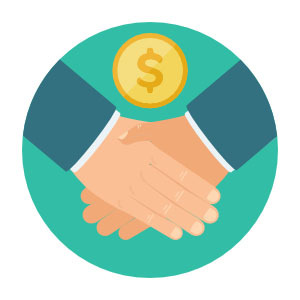 This means that clients are more equipped to make important trial management decisions and meet regulatory requirements. 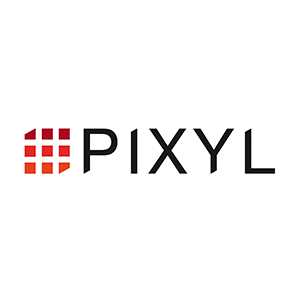 PIXYL is a product of 6 years of medical image analysis research at INRIA and the Grenoble Institute of Neuroscience. Today, the software performs biomarker extraction in clinical trials investigating traumatic brain injury treatment, and stroke recovery.